Exciting May Releases | Live to read. Read to live. I’m planning on being pals with May this year, mostly because March and April were both so shockingly bad that I’m feeling pretty desperate for something that’s just, well, better. I was going to start with Kirtsy Logan’s The Gracekeepers which I have been immensely excited about and will be reading in a book and a half (yep, I have a list, that’s the level of organisation I work to these days. I’m quite impressed by my own self) because I thought it was released in May. It would appear I was wrong. I was lucky enough to receive a proof copy, which might just be one of the prettiest books I’ve ever seen – seriously, some of these proofs are just stunning – but also must, at some point, have pre-ordered it in my sleep and as such was super confused when it popped through my letterbox in all its hard-backed glory proclaiming ‘look at me, I am beautiful and not at all released in May. Stupid.’ I’m going to talk about it anyway because let me tell you a thing: The Gracekeepers sounds like all kinds of perfect. It’s about a world divided between people who live on the water and those who live on the land; it’s about floating circuses and a bear girl, and another girl who has exiled herself to live alone on an island and take care of the dead and it sounds magical and mythical and so freaking wonderful. I am stupidly excited about it. Stupidly. If you don’t know that Kate Atkinson’s new novel A God in Ruins is out this month, well, you must’ve been living under a rock because this book has had all the hype. All of it. Deservedly so no doubt: I love Kate Atkinson. She’s one of my auto-buy authors, which I’m going to talk about another time, and as such I am practically giddy at the prospect of this book. If you read Life After Life which was Atkinson’s last offering and was marvellous, then you’re in for a treat with this one because it’s the story of Teddy. Teddy was a side character in Life After Life, one you couldn’t not love and now here he is, with his own shiny book and his own shiny story. It was released yesterday. Love. 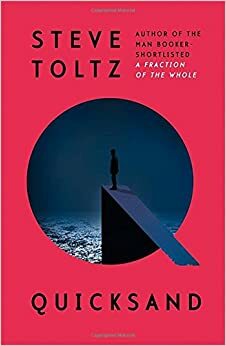 I loved Steve Toltz’s A Fraction of the Whole (and talk about it here) so I’ve been really looking forward to Quicksand which is out on May 21st. It’s the story (and I steal this straight from the blurb) of Aldo and Liam – lifelong friends, criminal and police officer, muse and writer. So, it’s about a struggling writer – also a policeman, who decides to write a book about his best friend (a criminal entrepreneur with very bad luck and an ex-wife he’s still in love with). I’m expecting great things, I’m expecting it to be gritty and honest and funny and thought-provoking and I want it in my life. I am so excited about it, and God, I hope I’m not disappointed. A Court of Thorns and Roses was released (I think) on Tuesday. Again, I’ve heard all the good things about it – Sarah J Maas is talked about a lot on American book blogs I follow. 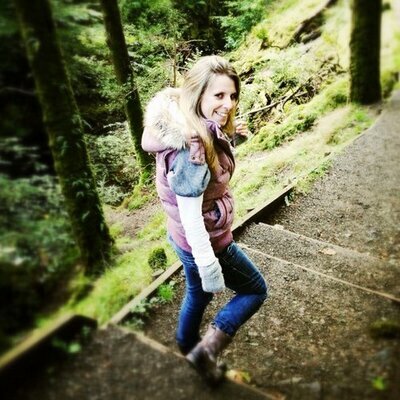 I think her Throne of Glass series is kind of A Big Deal; I read that she wrote it when she was just 16 which is really excellent. I’ve not seen her name around much over here until now, but perhaps I’ve just not been looking in the right places. 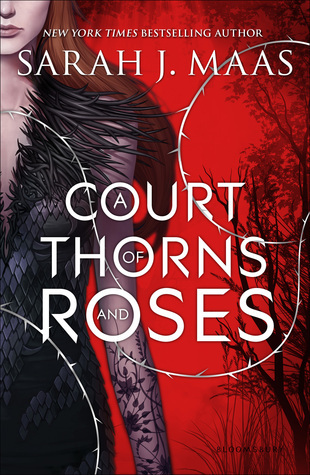 A Court of Thorns and Roses is the first in a YA trilogy, and is A BEAUTY AND THE BEAST RETELLING OH GOD LET ME AT IT with a magical kingdom and hunters and faeries and love and It’s described as ferocious and delicious and magical and all of those things are things I like in my books. I also love Beauty and the Beast so you know, this ticks all the boxes for me. 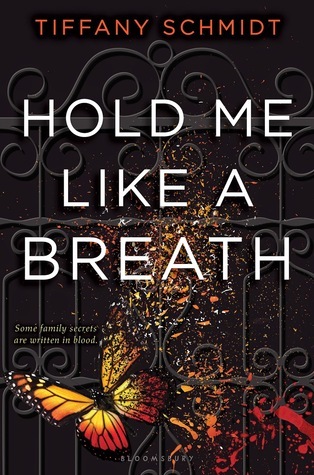 Hold Me Like a Breath makes me want to clap my hands in delight; It’s another one of those fairytale retellings I love so much. 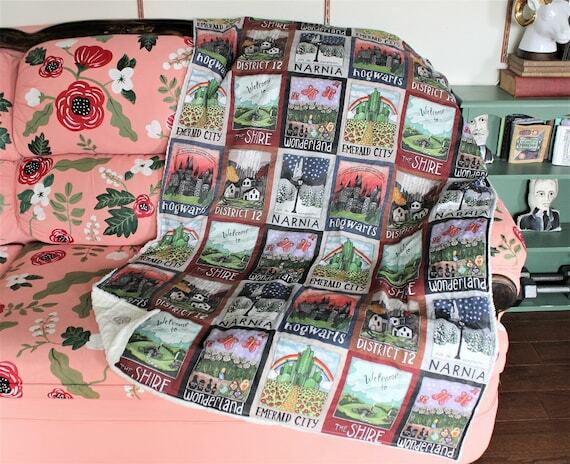 This time, it’s the Princess and the Pea, with rare blood diseases and organ trafficking and rival crime families all set against a New York backdrop. How awesome does that sound? I feel like it’s going to be either sublime or ridiculous. I can’t wait to find out which. It’s published on the 19th and the cover, according to the internets at least, looks super pretty. Lookit.